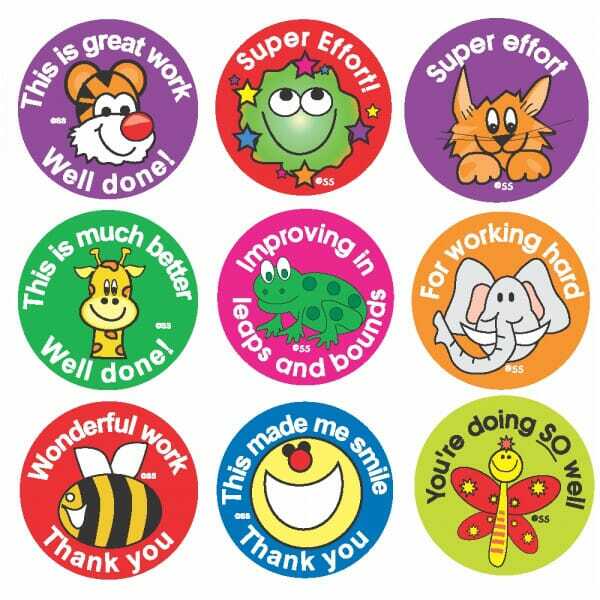 Show your pupils that you appreciate the effort they have put into their work and reward them with these encouraging stickers when marking their homework or tests. These stickers are a great way to inspire your pupils to continue doing excellent work. 180 stickers sold per pack. Customer evaluation for "Bumper Pack Stickers - Super Effort"